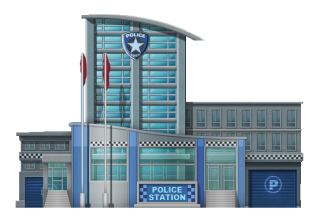 # Why do you go to the police station? 2 Comments on "police station"
My older brother works in a police station. The government was built a lot of police station last year.